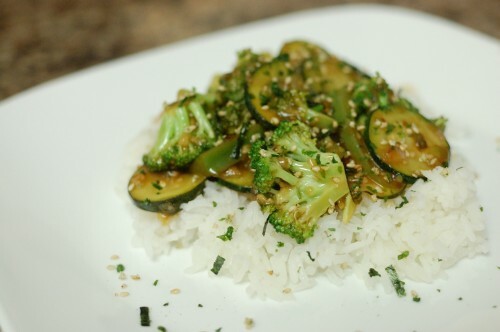 Easy Recipes – Quick & Easy Recipes – Easy Recipe Guide | Cook Eat Delicious! 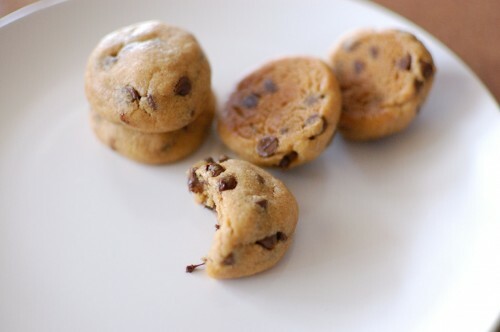 A big THANK YOU to all that participated in our Vermont Brownie Company Giveaway. We had a great time giving away some delicious Brownies. If you are the winner listed below be sure to check your email for your Congratulations and to receive your prize! See you all at the next giveaway! 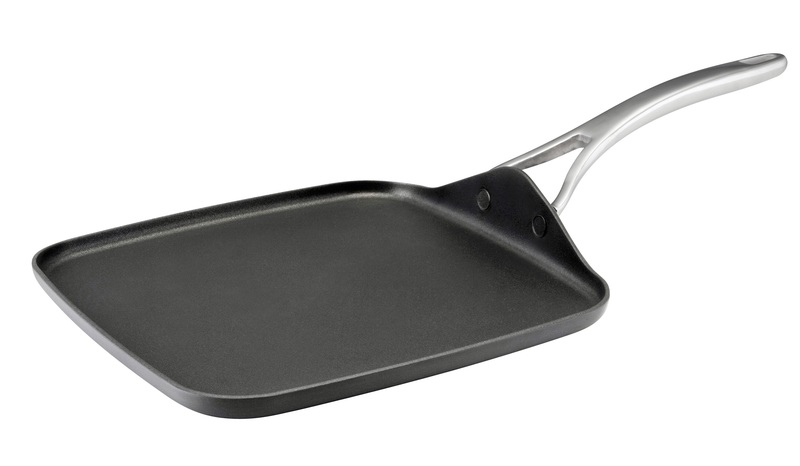 I am in love with this griddle pan! 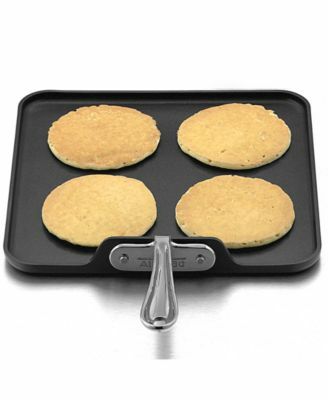 My DH loves cooking up pancakes and this griddle is great for multiple pancakes at once. Lemon ricotta recipe coming up soon! The folks over at Anolon sent me this and wanted me to review it and giveaway one as well to a very fortunate reader! You will love this pan. It is perfect for cooking hearty breakfasts and heats evenly over the whole cooking surface. I really like the heavy duty stainless steel handle. The Anolon Nouvelle Series is wonderful. It features this 11 inch square griddle which is made from Hard-anodized aluminum that is twice as hard as stainless steel and provides excellent heat distribution. Plus, pharmacy metal utensil are safe to use on the non-stick surface. That has to be my favorite feature. Sometimes I end up using forks or a metal spatula on non-stick pans and they get ruined. But not the case with this Anolon Griddle. The pan is also oven safe up to 500F, cialis so it is perfect for finishing off fish in the oven. 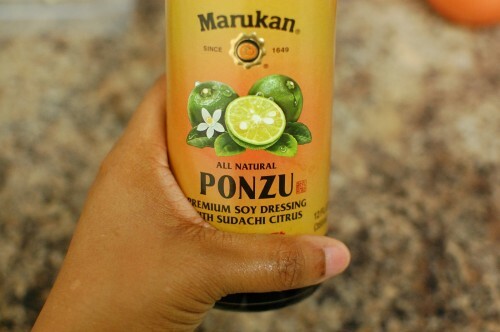 I am thinking of using it next for making some yummy Sun dried tomato Grilled Cheese Sandwiches. 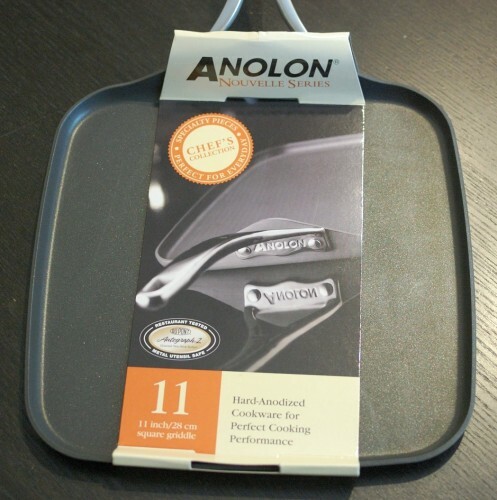 What would you use this Anolon square griddle pan for?